Hey ladies! 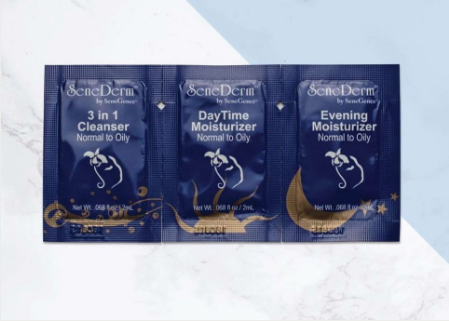 Welcome to my page where we talk everything from beauty, skincare, and how to become a SeneGence BOSS! If you’re looking for where to buy LipSense or how to become a LipSense distributor, you can find it all here! One stop shop! Under the tabs you can find in-depth info on all the wonderful products, including the incredible skin care. 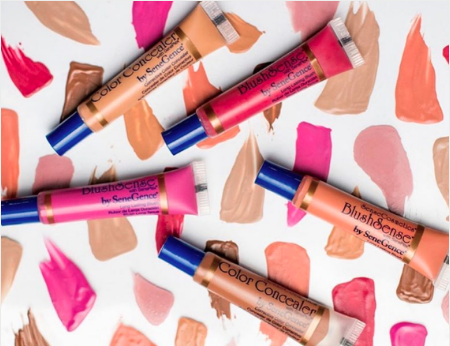 We will also keep you up to date with all the current LipSense colors 2019 has in stock and provide you with all the best tips and tricks needed to have a great SeneGence experience! Let’s start off with a quick personal story of how I came across LipSense. I am a born and raised Wisconsinite but currently live in Florida with my husband and two kids. I was first introduced to LipSense by SeneGence in September of 2016 by my best friend. Ironically neither of us wore lipstick because who really has the time to reapply lipstick when you’re running around after a couple crazy toddlers?! Once she introduced me to it, I knew that it would be an awesome product worth the time and money! The first color I tried on was Praline Rose and instantly I was hooked. I ran home, told my husband about how crazy this product was and how I was interested in selling it! If you know me, then you know that direct sales or anything related to sales is not something that comes easily to me, so this venture was totally outside of my comfort zone. Long story short, I proceeded to buy First Love and a Caramel Apple LipSense kit and signed up shortly after! In the past year and a half, I’ve built an amazing team with many inspiring SeneGals, enjoyed a paid cruise, went to many trainings, hit Crown Princess and am now one of the top leading Orlando LipSense Distributors! And did I mention the only goal when I first joined was just to pay off the $55 joining fee?! Crazy I know, but here I am today, to say, if Marika Handziak, the worst salesman, the introvert who knew nothing, zero, zip, about makeup can do this, so can you! So I’m sure if you haven’t heard about LipSense, you’re probably wondering what it is, and how it works and maybe read some reviews (LipSense reviews can be found under the menu tab)! Well, let me share with you the magical formula! LipSense is unlike any other stain, lipstick, or lip color. SeneGence has a patented LipSense formula so it's one of a kind! The color molecularly bonds to your lips and the gloss moisturizes (like many other long lasting colors) and seals in your color for 4-18hrs! It is literally smudge proof, kiss proof, water resistant and only comes off when you take it off! Another huge reason why I love these products is that they are all made in the US with FDA approved ingredients made in pharmaceutical grade manufacturing facilities. They are gluten-free, no animal byproducts, vegan, GMO free, lead-free, cruelty-free and wax free. No need to worry about all the cute little animals hurt by testing or putting harmful products on your body. It’s stress and worry free lipstick wearin’! When first starting out with LipSense, it is sold as a starter kit which includes LipSense color, LipSense gloss, and remover. The cost of the kit is $55. Individually LipSense liquid lip colors are $25 and moisturizing gloss is $20. There are over 50 different LipSense color shades and over 12 different glosses. A few of the top sellers are Goddess, Bombshell, Pink Champagne, Blu-Red along with Glossy Gloss, Matte Gloss and Bougainvillea Gloss. (You can find a LipSense color chart in Color and Gloss tab above). Contact Here For More Info! Not Sure Where To Begin? See Our LipSense Starter Kit! 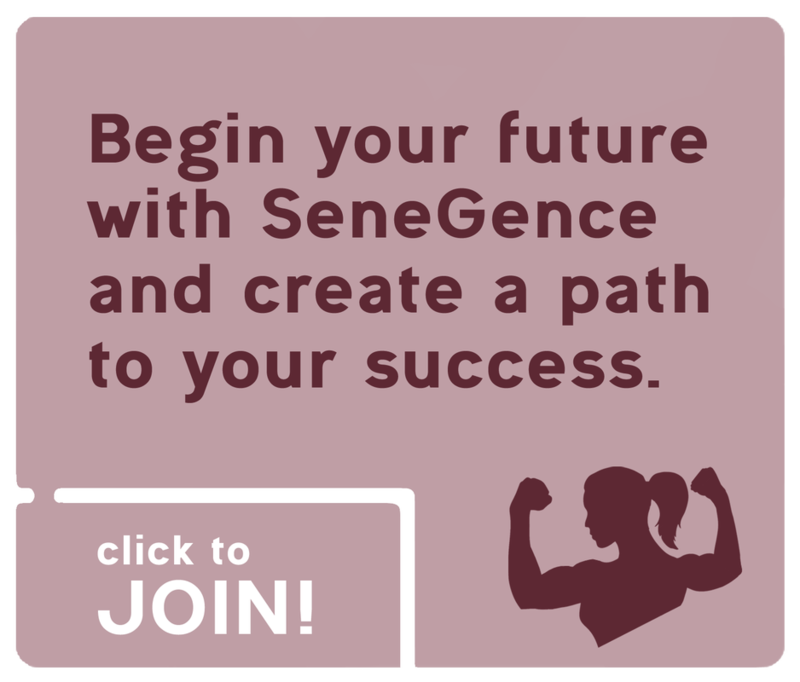 There are so many great benefits to being apart of SeneGence. First off, the 20-50% discount on everything is amazing! ​Whether you are enjoying those for yourself or to sell! The profit margin is huge! There are also many ways you can earn free product. We have two programs; the Jump Start which is where within your first 30 days, you can receive 50% off all your qualified orders and Fast Start where you can earn up to $1200 in FREE product!! Two great ways to get your business off to a good start! ​Secondly? Thirdly? I’ve lost count:) There are so many amazing things to love about this company! The friends you meet! There are so many fabulous, inspiring, go getters. I’ve never met such a sisterhood of women who are all so supportive and there to build each other up. I want you to be apart of this!! It is truly amazing. 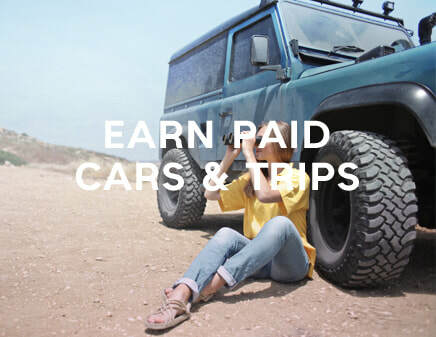 On top of those great reasons, the amazing car program, paid trips, recognition for achievements and the financial freedom it can bring is truly life-changing! ​I’ve seen so many of my team able to quit their jobs, go on trips they wouldn't have been able to hire a nanny, a cleaning lady, pay for rent, or their mortgage! The opportunity right now is ground level. Though the company has been around for awhile, it is just now starting to take off. Many direct sales companies have over millions of consultants, we have only 250,000! If you are looking to make $500, $1000, $5000 a month, let's do it and get you started! I will be there to help you along the way! The business is simple yet it is work. Like anything, if you want to get paid you need to put in the work. It is relatively easy, especially when the products are amazing and actually work, so all you have to do is go out and share it! 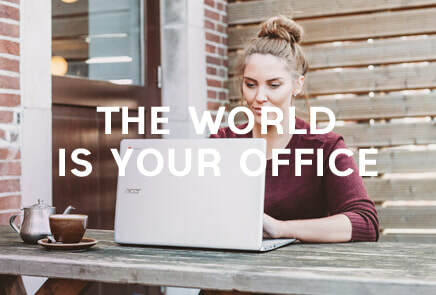 ​I may not be the closest LipSense distributor near you but I have a great network of amazing ladies across the country that I host online trainings with. There are also numerous secret Facebook groups that I will add you to, that have endless amounts of information and tips to help with any questions or concerns you may have. We offer 100% Satisfaction guarantee! So if you aren’t completely in love, exchange or return it for a refund! While most of my original focus was on LipSense Florida distribution, SeneGence offers many other amazing products I’m now proud to offer. All the while, my business has grown more nationally and even into new countries like Mexico, Puerto Rico, Canada, Australia, New Zealand and others! 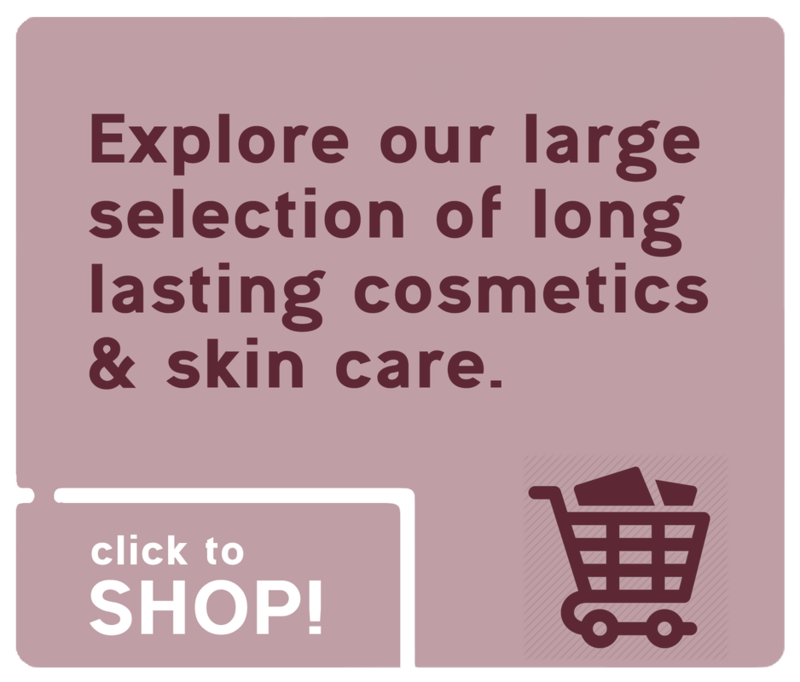 ​We carry a wide variety for all skin types and tones. Below I’m going to share a few of the reasons that set our makeup apart from others. ​First off, the creme based products are anti-aging which is amazing! While wearing makeup you are also nourishing, moisturizing and helping your skin reverse in age! Yep, you heard that right! The main component that sets our skin care/makeup apart from others is we have a patented one of a kind technology that renews skin cells 23.3% faster. It’s a kinetic enzyme that affects the way the cells grow from the bottom layers of the skin to the top. It is called Seneplex! Not only does it renew skin cells faster but it also helps with increasing skin luminosity, smoothness, elasticity, collagen, moisture and hydration. All while decreasing wrinkles, fine lines and sagging! Hallelujah, because these babies are making me age real FAST! I need all the makeup and skincare! Another amazing thing I want to mention is that all of these products are water resistant! 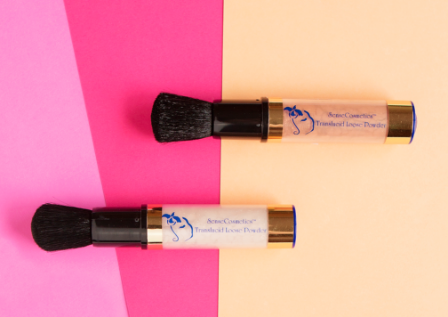 ​You don’t have to worry about all your makeup coming off after a swim in the pool or running on those hot and sweaty days! Because let’s be honest, we’ve all had those days where you’re worried about either your eyeliner ending up smudged on your eyelid or your lip color on your teeth. Not anymore with SeneGence!